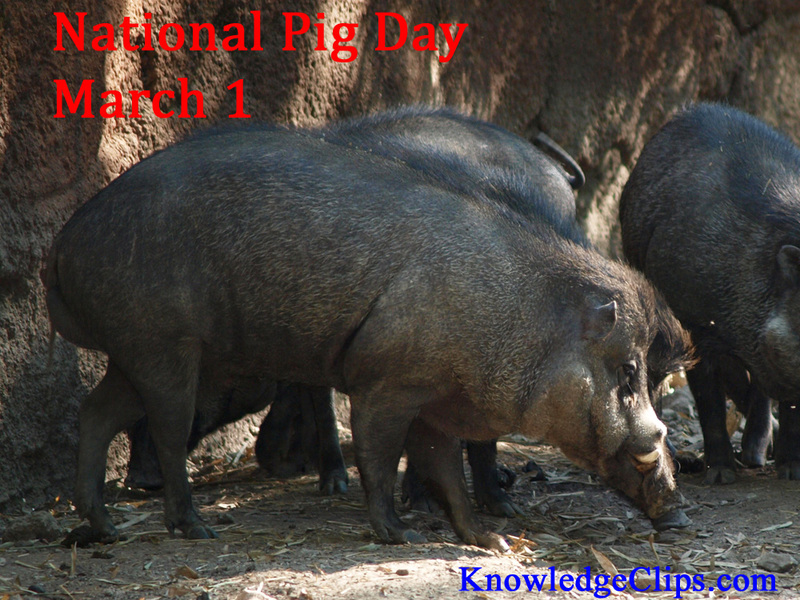 March 1 is National Pig Day! This event was started in 1972 to honor the pig as one of the most intelligent animals on earth. Many pigs are smarter than dogs and even a three year old child!